The Bitmovin adaptive HTML5 video player supports a wide range of closed captions formats. 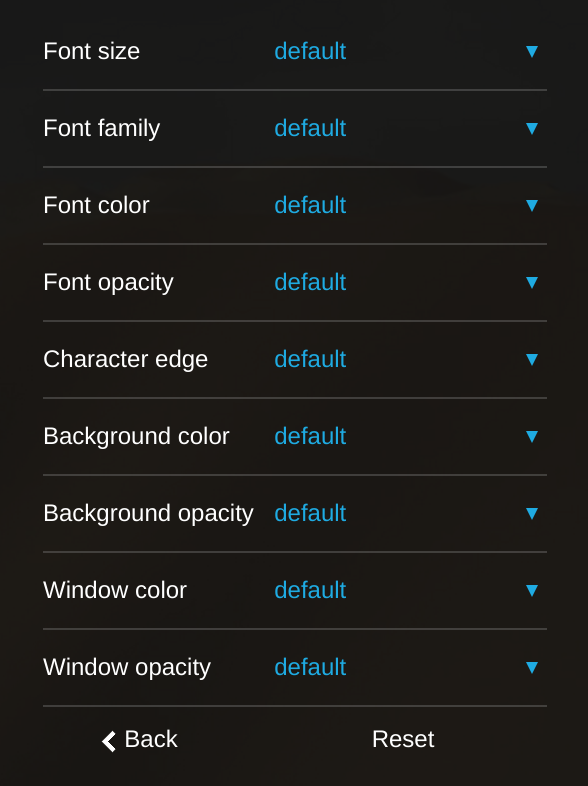 With each of them it's possible for your viewer to adapt the display options, their preferences will be stored. For more information about all the supported options head over to tutorial section. 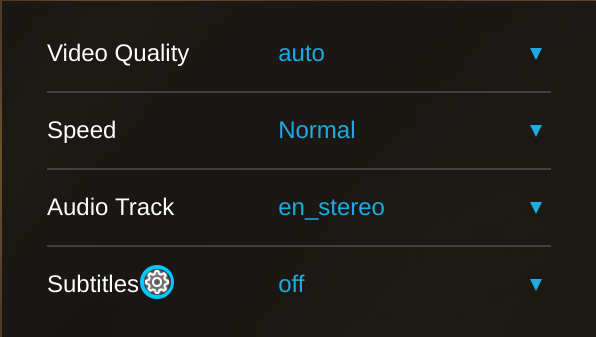 The small gear icons next to the subtitles menu point gives you access to the menu with all settings.